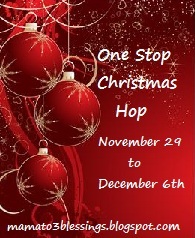 Welcome to the One Stop Christmas Giveaway Hop where you can win a X-Box 360 over $325 in prizes! This time, its a little different. Everyone is going to enter on the same form but there's 2 prize packages. One for US only and one for US/Canada, so please remember to fill out the entry that asks you where you're from. Due to the combined prize pack form, the entry form's going to be a bit longer than usual. But, as you know, the more entries you do, the more chances you have! Let's move on and win some sweet gifts! Sponsor #1: Sibu Beauty has a great line of Sea Buckthorn skin care products. Check out my review. Buy It: Shop online for Sibu Beauty products: Cell Support ($29.95), Seed Oil ($15.95), Facial Wash ($17.95). Sponsor #2: EdenFantasys has a great assortment of products which can be used as stocking stuffers or gifts this holiday season. Check out my latest review. 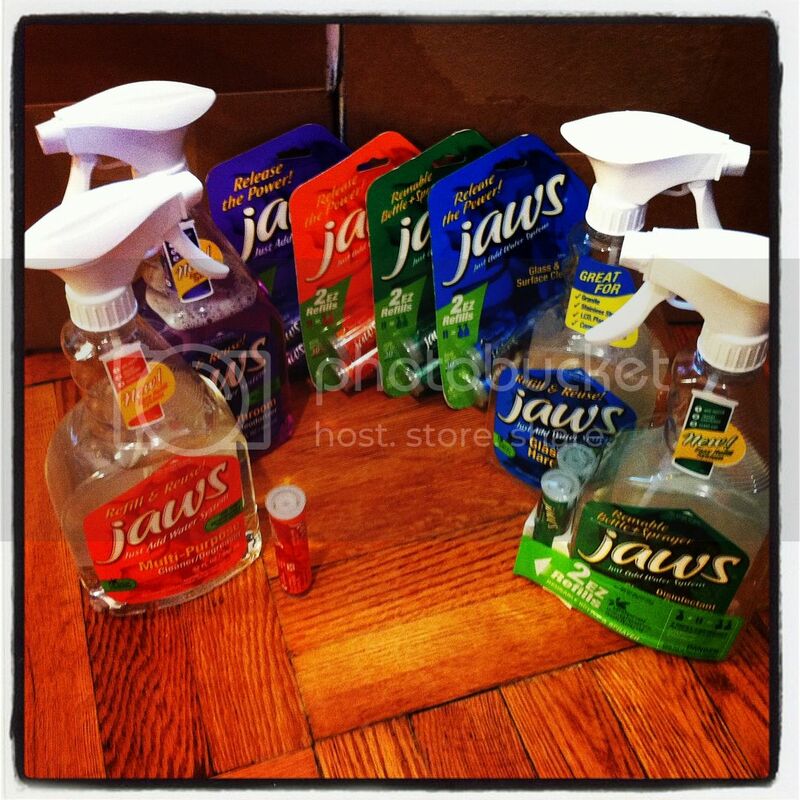 Sponsor #3: JAWS Home Cleaners, the newest green home cleaning products in the US. Check out my review. Sponsor #4: Reviva Labs Skincare has some lovely anti-wrinkle products!. Check out my review. Buy It: Shop online for Reviva Labs Hi-Potency Peptides ($49.00 for 2 oz) and More Anti-Wrinkle Cream and Swiss Apple Stem Cell Booster Serum ($30 for 1 oz). 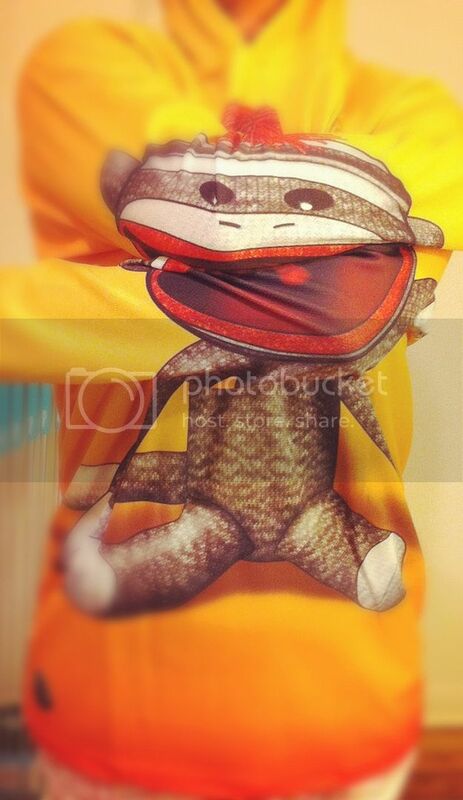 Sponsor #5: Mouthman, the animated apparel, is a cool addition to anyone's closet. Check out my review. Buy It: Shop online for your own Mouthman Hoodie. Children's sizes retail for $29.99 and adult sizes retail for $39.99. Sponsor #6: Continuum Games have some great portable games for the whole family. Check out my review. Buy It: Shop online or look in your local stores for Continuum Games. Use funforallages for 15% OFF online. 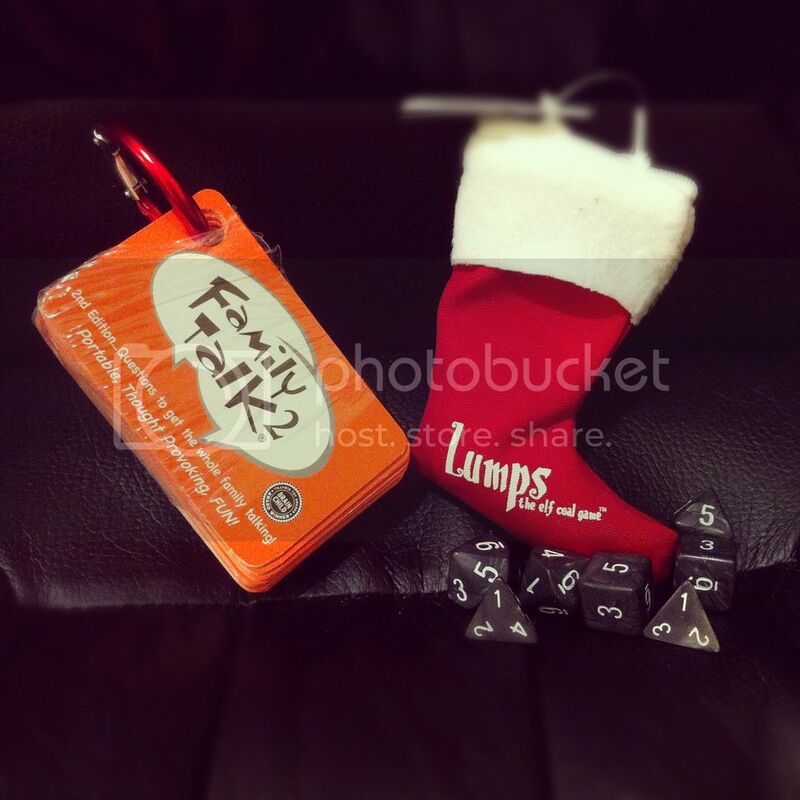 Family Talk 2 retails for $9.99 and Lumps, the Elf Coal Game retails for $7.99. Sponsor #7: Kraft Foods' campaign: "Huddle to Fight Hunger" is a wonderful cause. Help us out and check out the post. This super tailgating kit, courtesy of Kraft Foods, is worth $110. Sponsor #8: YourNovel.com allows you to create personalized novels. Check out my review. Buy It: Shop online for your own personal love story. A paperback book is $49.95. Win It: 1 Whirlwind of Surprises' reader will win the US/CDN package ($182) which includes $50 EdenFantasys GC, Sibu Beauty products ($64), Family Talk 2 ($10), Lumps ($8), YourNovel.com personalized Novel ($50) for themselves. 1 Whirlwind of Surprises' reader will win the US package ($249) which includes Reviva Lab products ($79), JAWS ($20), Mouthman ($40), Kraft Tail-gating Kit ($110) for themselves. Good luck! I would like to get the Dragon Mouthman Hoodie!! 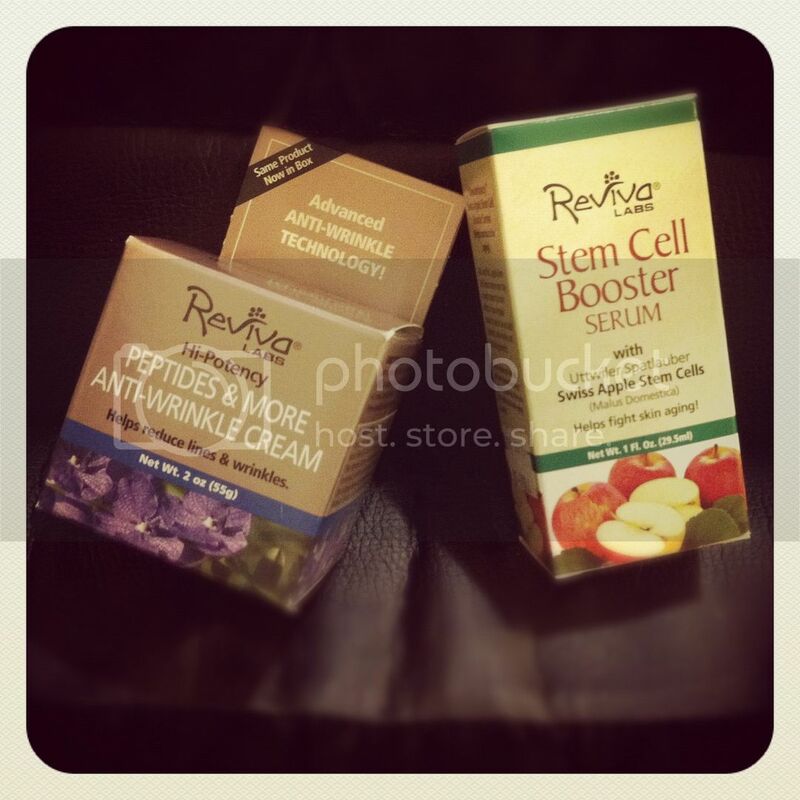 Stem Cell Booster Serum from Reviva Labs, Jaws Multi-purpose cleaner, Frog & Gator hoodies are pretty cool! Continuum Games' Rollick would be great for our family game nights. I most want to try the Jaws' Multi-Purpose Cleaner/Degreaser because have trouble getting the stove top clean after frying greasy foods. At reviva Labs I'd get the Alpha Lipoic Acid, Vitamin C Ester & DMAE Cream. At JAWS I'd get the Disinfectant Cleaner Degreaser. At Mouth Man I'd get the Child Frog Hoodie Shirt. Great giveaway. Thanks. I have been interested in the Sibu line for a while. The seed oil in the product is something I believe I have heard some buzz about. 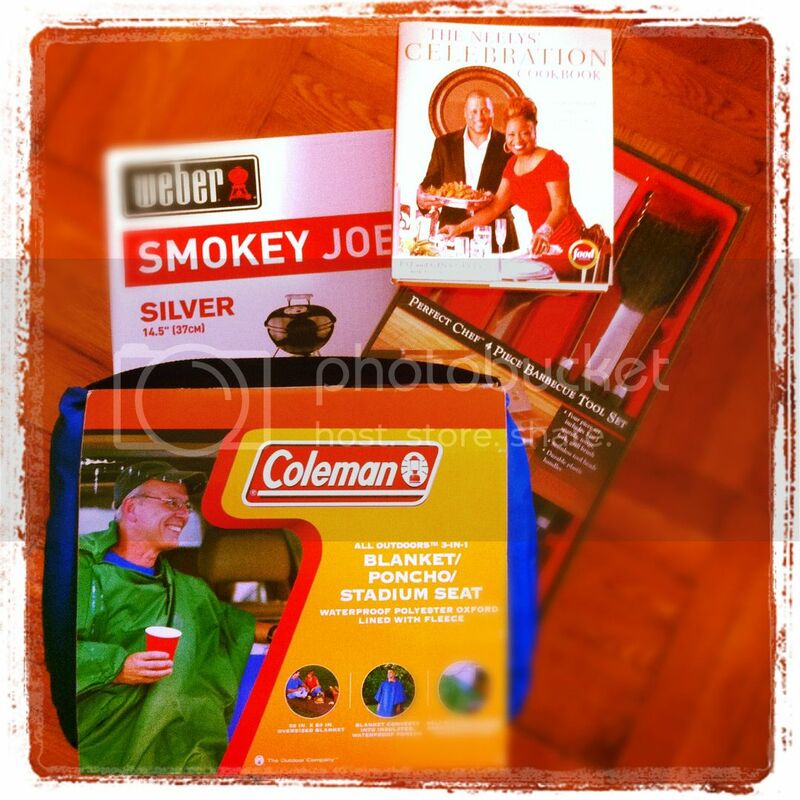 Great giveaway happy holidays! I don't know when The EdenFantasys win would be used but, I could definitely have it in wait. Your comments on the corset was funny. I believe I would have some issues as well, they seem to make them hard to get in to. The conversation game sounds great. I always liked scruples because it started conversations but, this sounds much more to the point. I am not so sure if I would like yournovel.com but, I'd give it a try.